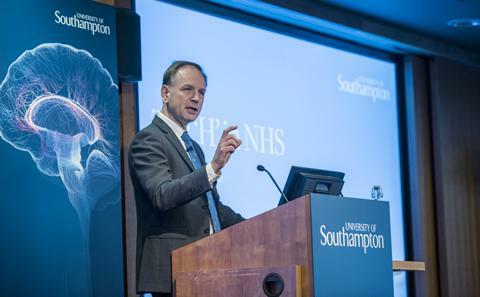 The University of Southampton is changing the world to influence the policy and practice of health and healthcare on a local, national and global scale. 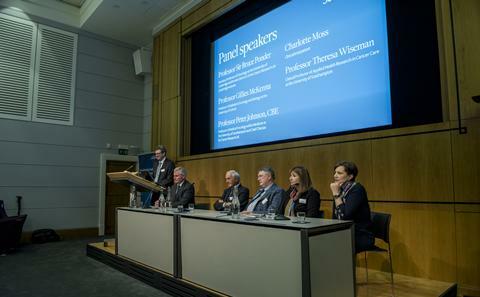 Our first Public Lecture Series, in 2016, brought together leading experts in health and healthcare, highlighting our global connections and stimulating debate across a range of contemporary issues. 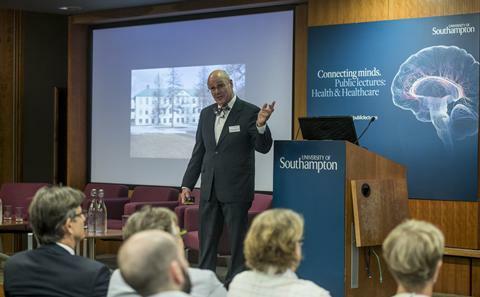 Revisit our first ever Public Lecture Series, themed around health and healthcare. Watch the lectures in full and hear our experts discuss everything from ageing to cancer and public health. 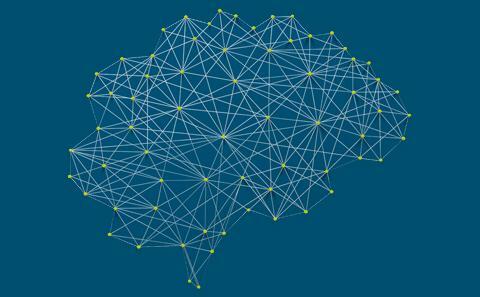 Discover how the University and its collaborators are tackling the effects of ageing, with a focus on dementia and its effects on society. 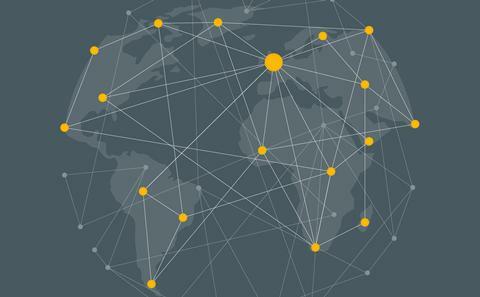 We explore cancer research, aftercare and the breakthroughs researchers have made within the field of immunology. Taking an in-depth look at respiratory health, discussing cross-sector collaborations and developing treatments for asthma. Our expert panel discusses issues around adolescent and preconception health. 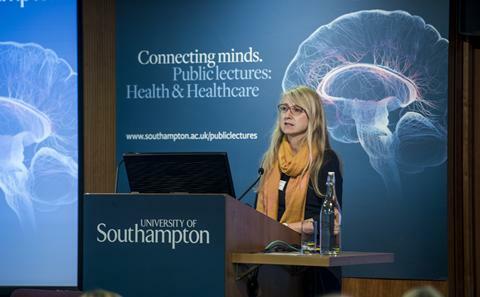 How the University of Southampton is influencing public health and driving cross-sector collaboration. Watch the sessions from last year's Public Lecture Series, on the theme of Environment, with topics including food security and climate.